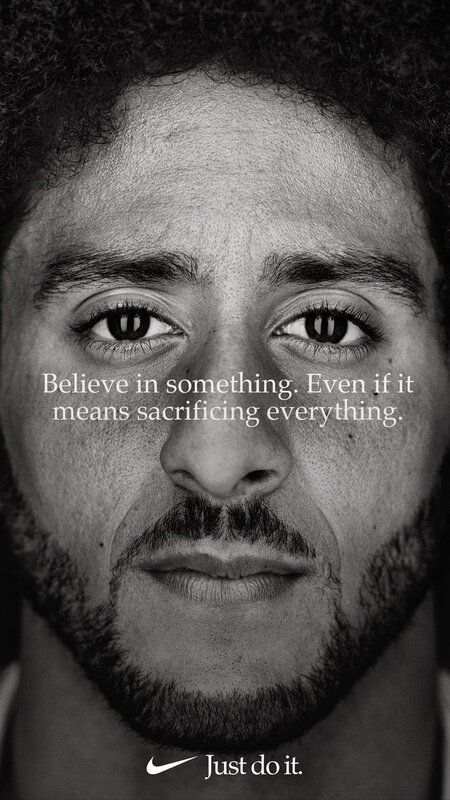 Boycott NIKE! In fact their new motto sounds like a Islamic chant for terrorist. Or anyone that serves in our military. Those snowflakes clearly need some safe spaces. At least these folks aren't hurting people, throwing rocks at cops and destroying public and private property. Libs have so much to learn. But what of that classic, conservative, small-government principle of an unaccountable police state? I bet there are NFL owner's who would like to sell but are afraid to test the market because of what it might reveal. The times they are a'changin'. They changed all their sirens to play the National Anthem so all the perps quit running and drop to 1 knee. You are right, and that kind of joke is actually way out of character for me. And I apologize. ......well, I guess you can forget ever serving on the Supreme court now.